We invite you to come out to Kell High School and play some lax under the lights this Boxing Day, the 26th of December (a/k/a Tuesday). Depending on numbers we may break down into squads of 7 or 8 and play a round robin battle to the death. Donations of $5 welcome to help pay for the field. Last chance to do Sports in 2017! 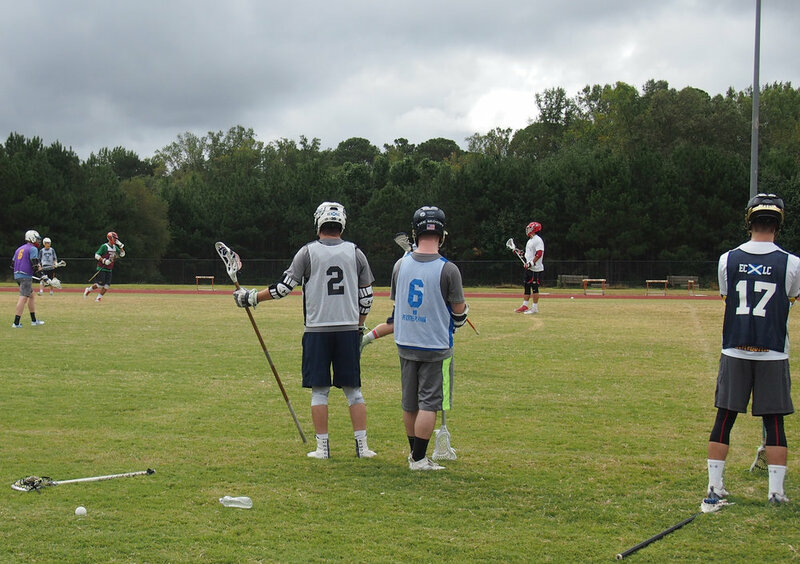 Next weekend is it for Fall Pickup at Kell - we want to go out with a strong showing - full 10 a side tilly time. Bring a friend. Donations welcome. 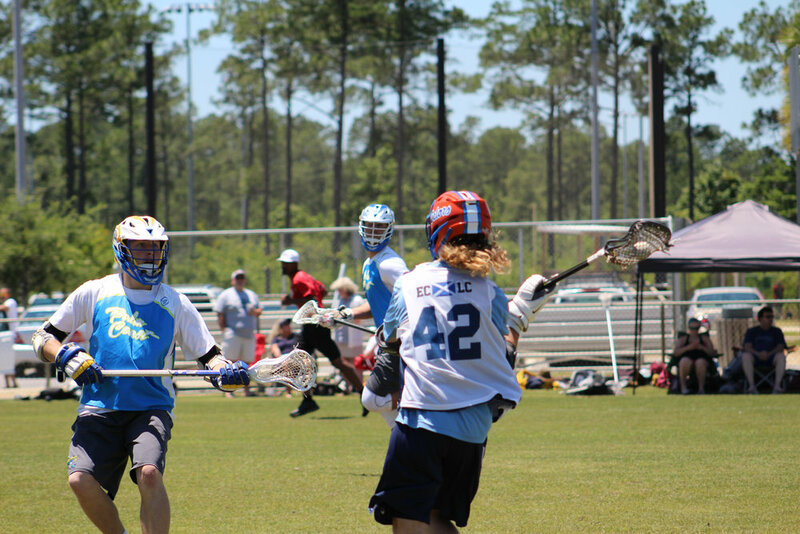 Look at these awesome pics - you too can play D vs Phil or an annoying attackman like Tyler. Fall Pick-up at Kell is now in full swing. We had 28 players on the field yesterday, with two goalkeepers and a back-up Hector the Rejector just in case. We're continuing these until October 28th -- and have one last free (but donations encouraged) pick-up this month on September 30th. Wives, girlfriends, kids all welcome - we had a handful of kids at the field (plenty of space) yesterday, some fiddle-stixx and goals and balls etc. If you are able to make it out next weekend, please bring a gallon of water. There is no hose at the field. We've extended free Saturday pickup games through the end of September. Optional social festivities will follow at Taco Mac in Woodstock. Ladies and kids are always welcome to come hang. The Hogs are looking forward to seeing everyone Saturday. Try to arrive before 10:00 AM so we can get the game rolling on time. East Cobb is starting up some Fall Scrimmages at Kell, starting this Saturday, and if you play lacrosse you are welcome to attend -- for FREE this weekend. We may even have a ref. These shenanigans will be immediately followed by cold beers and snacks off campus. There will be a cooler with ice for whoever chooses to bring their own (never a bad idea). Ladies and kids are welcome to come hang. We're looking forward to meeting everyone Saturday. After this weekend - if you'd like to continue getting a run in, we'd appreciate a $5.00 donation to help pay for the field. Well be running this through October 28th.